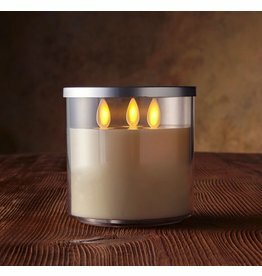 Luminara ™ Dream Candle with Realistic Flame Technology. Relax and let glow. Luminar, the perfect flame. 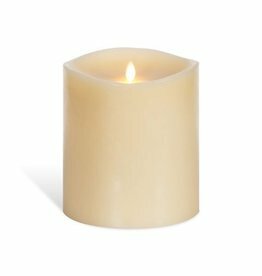 Luminara Flameless Candles - Fireless Wax Pillar Candles features Luminara exclusive patented flame effect technology. 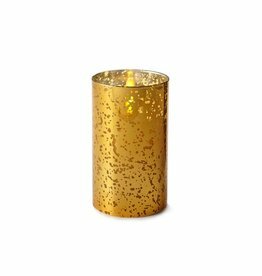 The realistic flame effect allows Luminara to offer unique lighting solutions that bring the elegance and ambiance of a true burning flame truly making it a candle for everywhere. Boats, airplanes, children’s bedrooms, outdoor patios… the possibilities are endless. Explore the many flameless masterpieces in the Luminara collection of fireless wax pillar candles today and experience the most realistic flame technology in the marketplace. All images and text are © Copyright, Luminara ™. 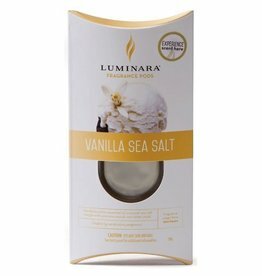 Easily turn your Luminara candles on or off with this remote for Luminara flameless candles. One remote will control all your remote ready Luminara candles.